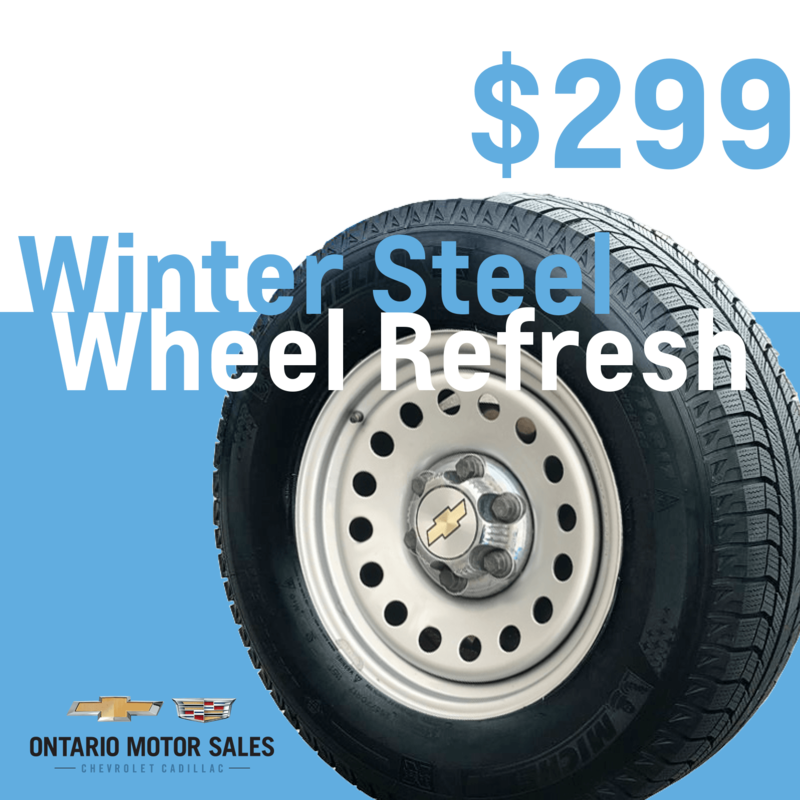 When you find your Chevy, Cadillac, or any other vehicle in need of replacement parts or upgrades, visit our Parts Department in Oshawa. Our trained Parts Associates have served the Oshawa community for decades. We've built the trust and experience to take care of all your car parts and accessory needs. Bored with your Winter rims? Why not brighten them up! We can spruce them up for you with a baked on finish with clear-coat for only $299.00! 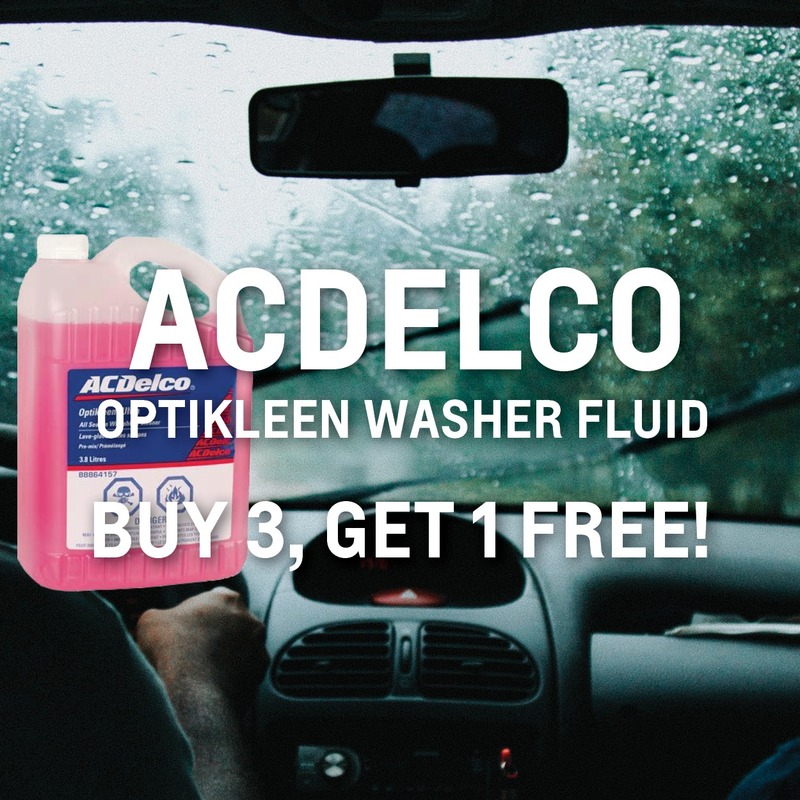 Right now at OMS, buy 3 get 1 FREE case of ACDelco Optikleen Washer Fluid! Regularly $22.68, NOW ONLY $17.01! 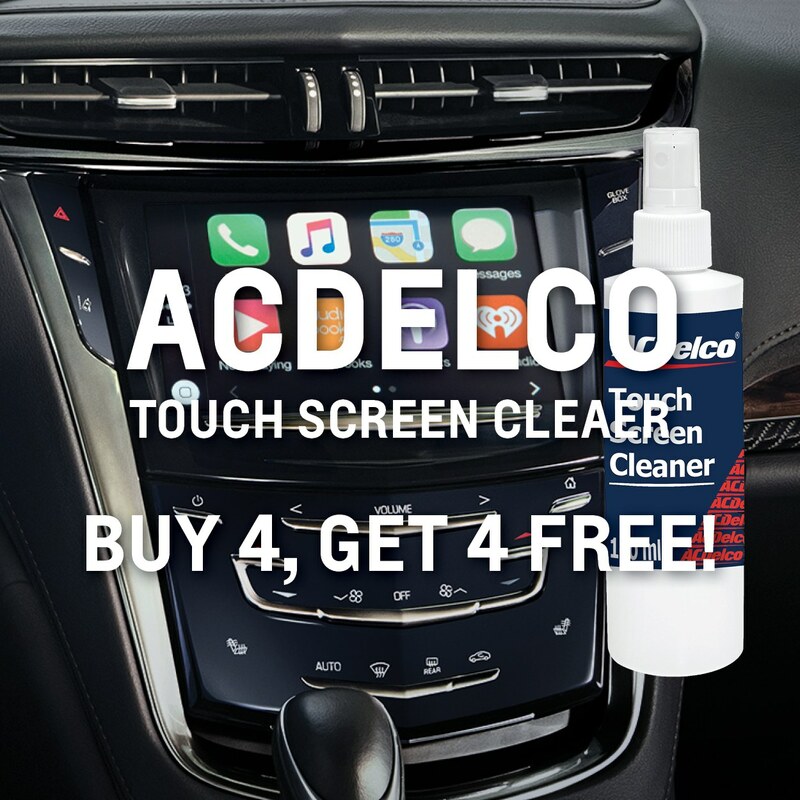 Since we all spend most of our day using touch screen devices, the ACDelco Touch Screen Cleaner is a can’t miss stocking stuffer this year! You can buy one bottle, or take advantage of our BOGO deal and get one FREE when you purchase 4 bottles! 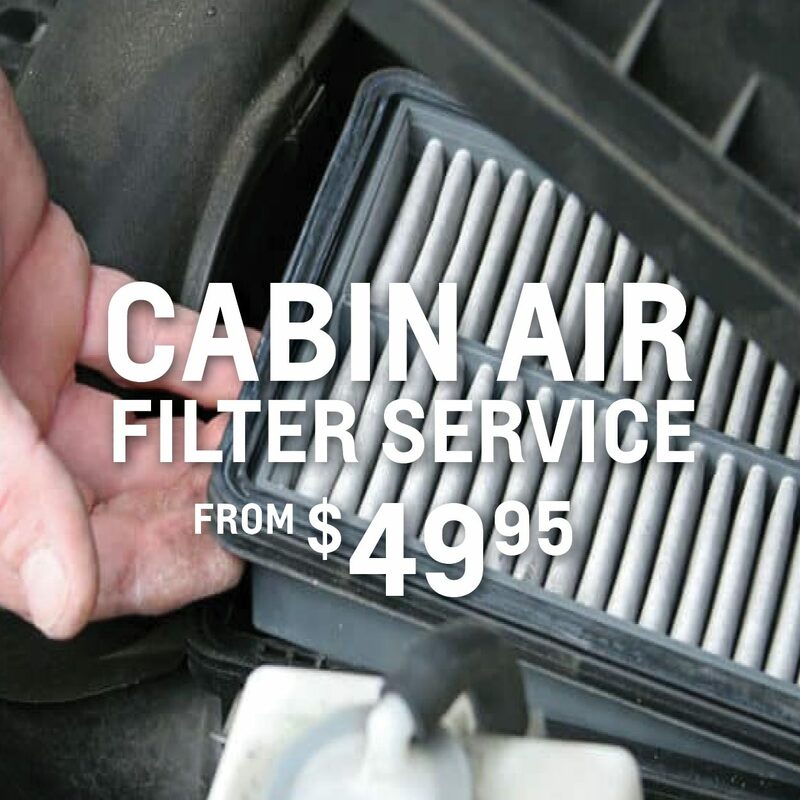 Take advantage of this seasonal promotion and eliminate airborne particles such as evil pollen, dust, mold and smog right now from $49.95! 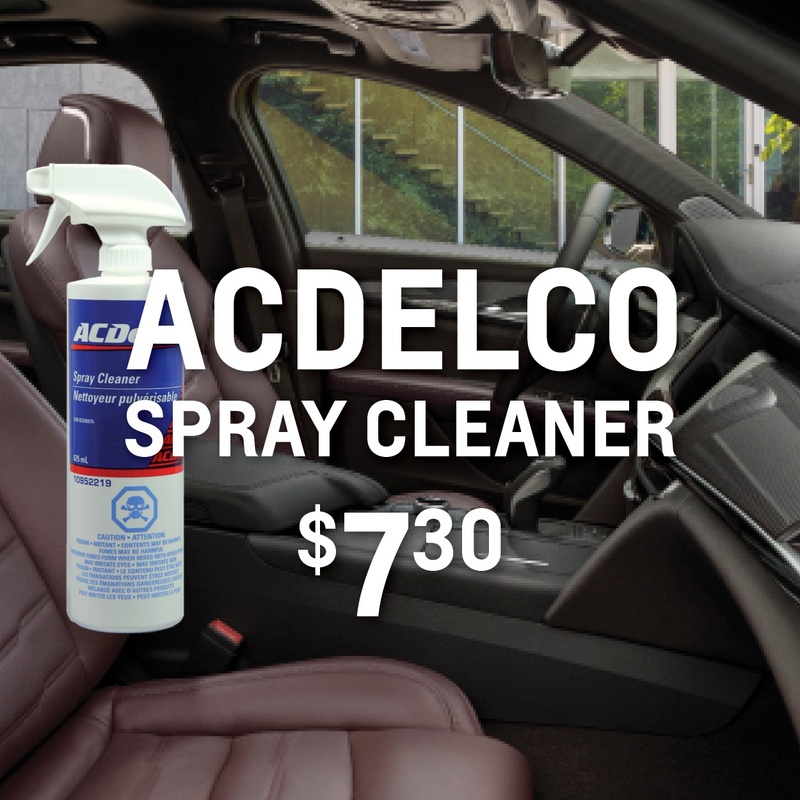 ACDelco Spray Cleaner removes dirt, finger marks, scuff marks, oil, soot, pencil marks and most other common deposits on stainless steel, plastic, glass, ceramic, vinyl, porcelain, metal, rubber, wood and linoleum. Only $7.30 at your OMS Parts store. Malfunctioning brakes evidenced by sticking or dragging components and noticeable brake noise can be caused by build-up of brake dust and brake fluid leaks. 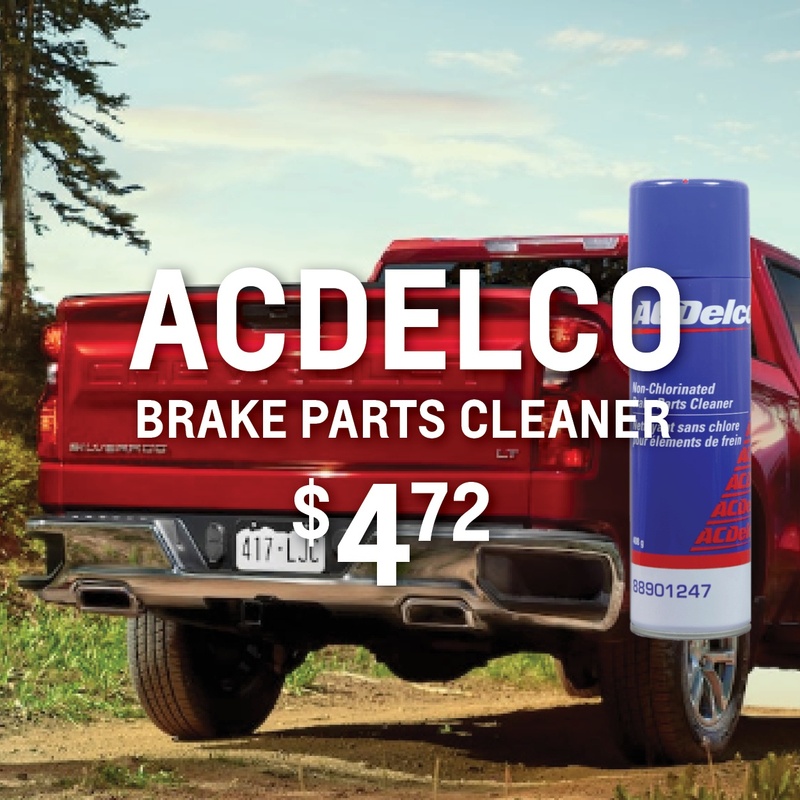 Try ACDelco's Non-Chlorinated Brake Parts Cleaner for just $4.72 at your OMS Parts Store to get those brake parts back to new again! A clean engine and compartment can improve vehicle appearance and help retain vehicle value. 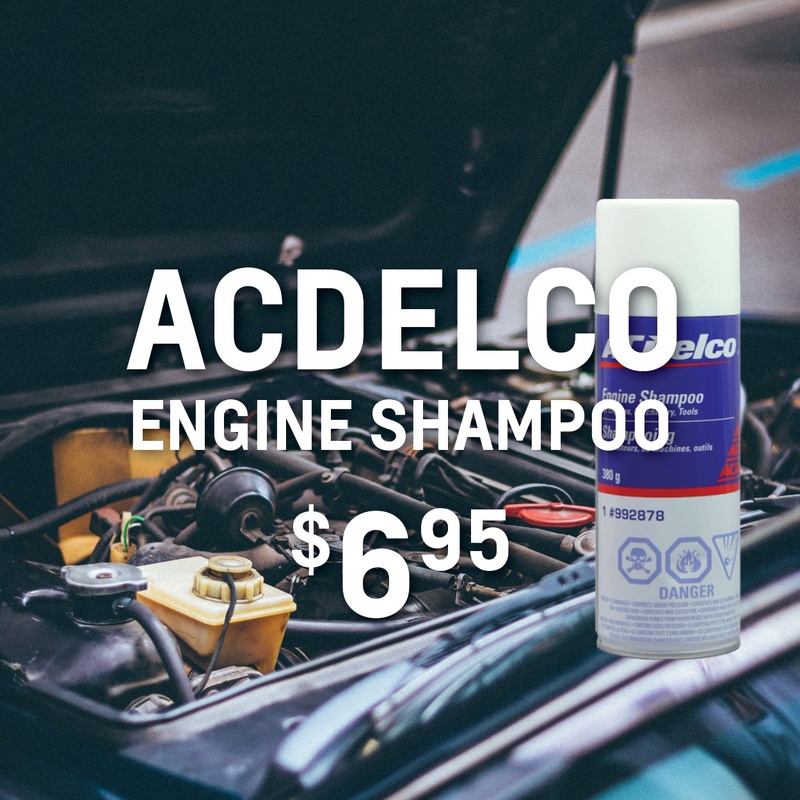 Try ACDelco's Engine Shampoo - a heavy duty, solvent-based product, formulated for superior grease-cutting performance, only $6.95! 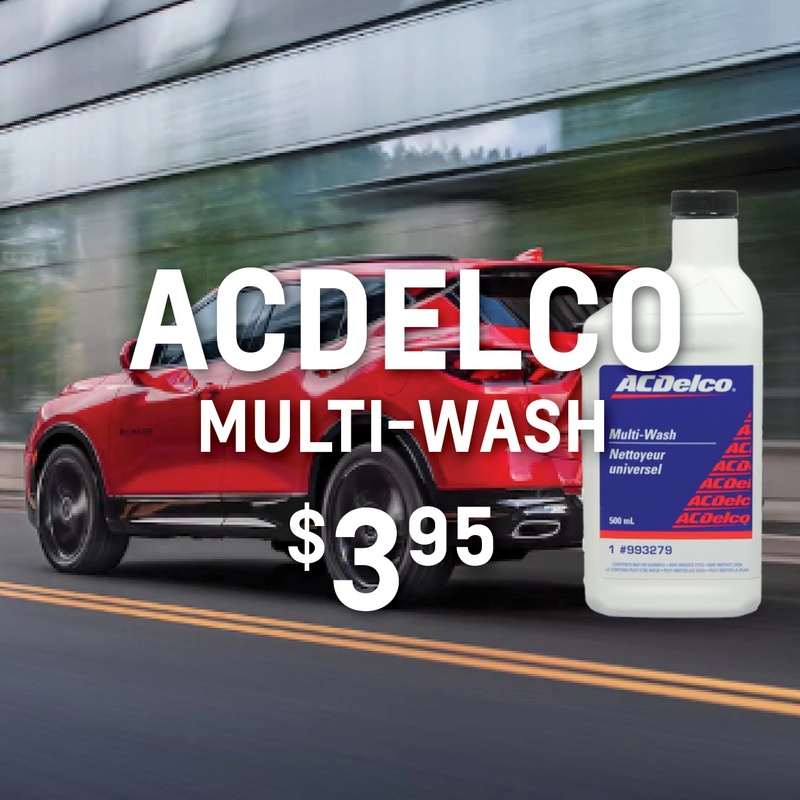 ACDelco Multi-Wash contains a blend of wetting agents that gives instant penetration and rapid emulsification. Purchase at OMS for only $3.95! View DisclaimerBy submitting your email address or phone number, you allow us, Ontario Motor Sales, to include you on our contact lists to send you information about our products, services and promotions. You may revoke consent at any time by clicking on the "Unsubscribe" link in your email. Message Sent. Thank you for filling out the form.